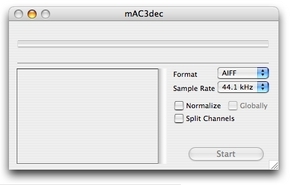 Decodes AC-3 audio from DVDs or QT audio. Is there a better alternative to mAC3dec? 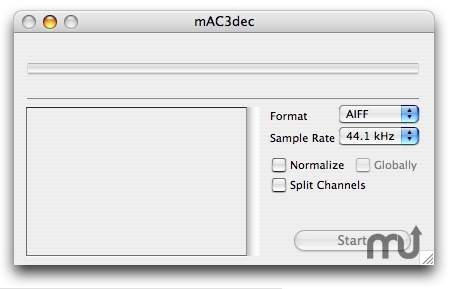 Is mAC3dec really the best app in Audio category? Will mAC3dec work good on macOS 10.13.4? Option to adjust the normalization value. Warning when VOB files are added. Made Dynamic Range Compression and Dolby Stereo the defaults. mAC3dec needs a rating. Be the first to rate this app and get the discussion started!